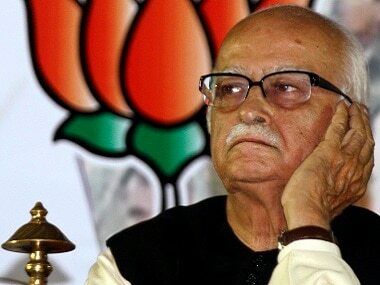 Bharatiya Janata Party (BJP) veteran Lal Krishna Advani on Thursday wrote a blog claiming that the guiding principle of his life has been “Nation first, party next, self last”, and that the BJP had never regarded those with a different political stand as its “enemies” or “anti-national”. In March, Advani was replaced by BJP chief Amit Shah as a candidate for the Gandhinagar Lok Sabha seat in the upcoming General Election. 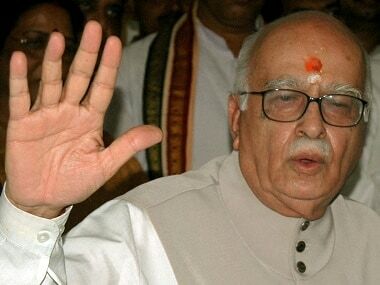 The Gandhinagar seat was won by Advani six times since 1991, except for his defeat in the 1996 Lok Sabha polls. Amid Opposition criticism that BJP was destroying the country’s institutions, Advani wrote that the party had always been at the forefront of demanding protection of independence, integrity, fairness, and robustness of democratic institutions, including the media. And mentioned that it was committed to freedom of choice of every citizen at personal as well as political level. “Defence of democracy and democratic traditions, both within the party and in the larger national setting, has been the proud hallmark of the BJP,” the former deputy prime minister said. Whereas, West Bengal chief minister Mamata Banerjee said Advani’s views about extending democratic courtesies was significant. 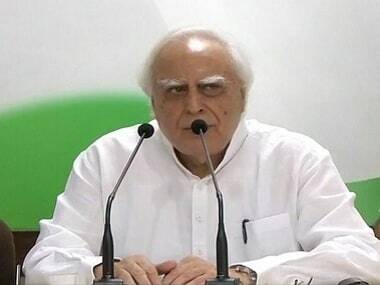 On the other hand, Senior Congress leader Kapil Sibal said: “Under Modi ji BJP’s thought processes have been both: Changed and Maimed." "Listen Modi ji to one who helped you in your journey to Delhi!" he tweeted. Former Jammu and Kashmir chief minister and PDP president Mehbooba Mufti, however, lamented the timing of Advani's remarks saying that his these comments should have come much earlier. 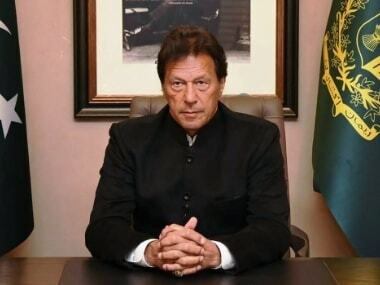 Meanwhile, Sudheendra Kulkarni, a former aide of Advani praised the senior politician and said he has emerged as a "respected margdarshak" (guide) for the nation. 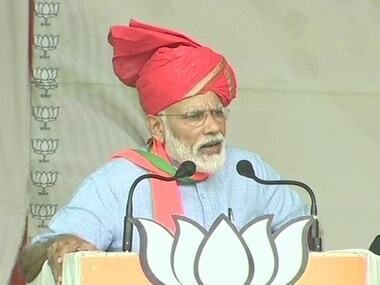 Lashing out at Prime Minister Narendra Modi, Kulkarni said that Congress president Rahul Gandhi was Advani's true follower and not the "divisive Modi". Kulkarni also told CNBC-TV that Advani's blog post was "the most important intervention for the BJP in 2019 election campaign".